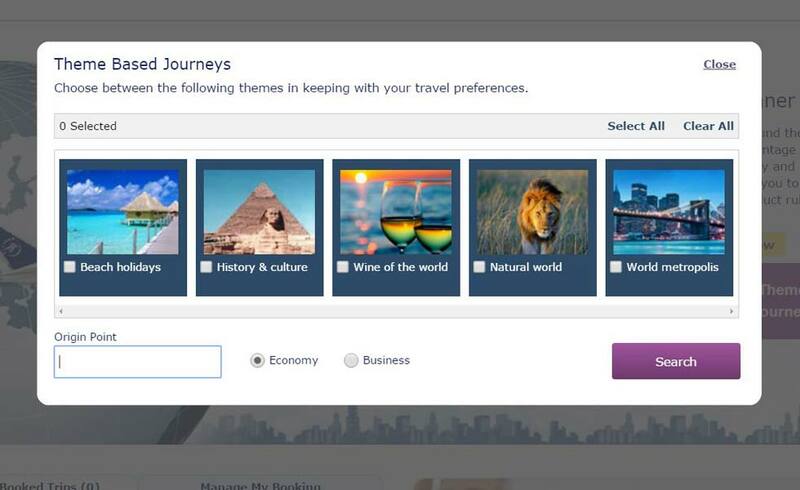 Plan your global travel for business or adventure with our Round the World Planner. It helps you create your route and explore alternatives before booking. Just enter your destinations and we will take care of the rest. 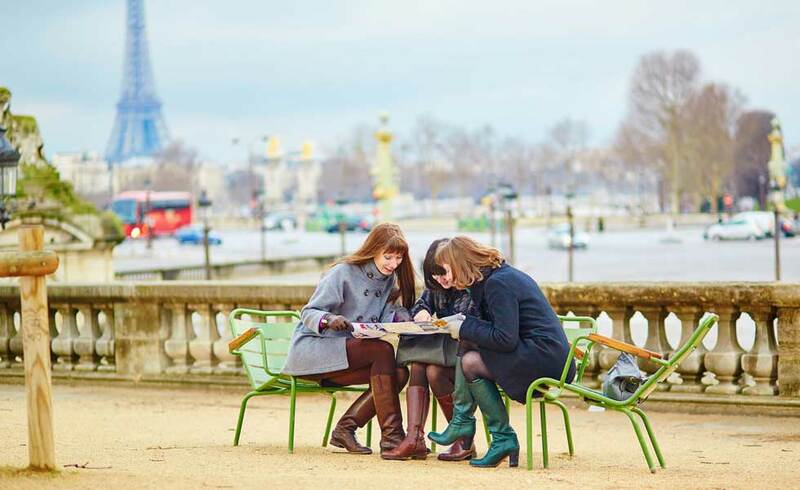 Put together your ideal itinerary with one of the world’s largest airline networks. 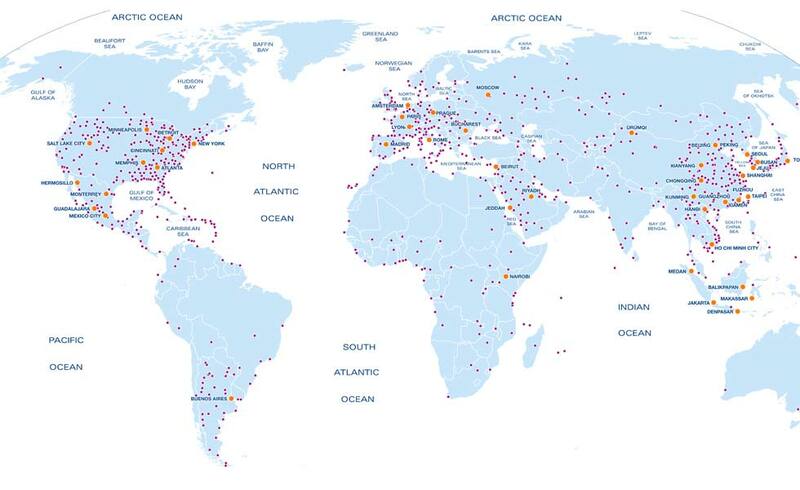 SkyTeam serves 1,150 destinations with more than 14,500 daily flights. Enjoy the comfort of more than 750 lounges worldwide, together with friendly service across the globe. You set the pace of your journey. Depending on how much time you have, you can return in ten days, six months, or even a year. It's all up to you. 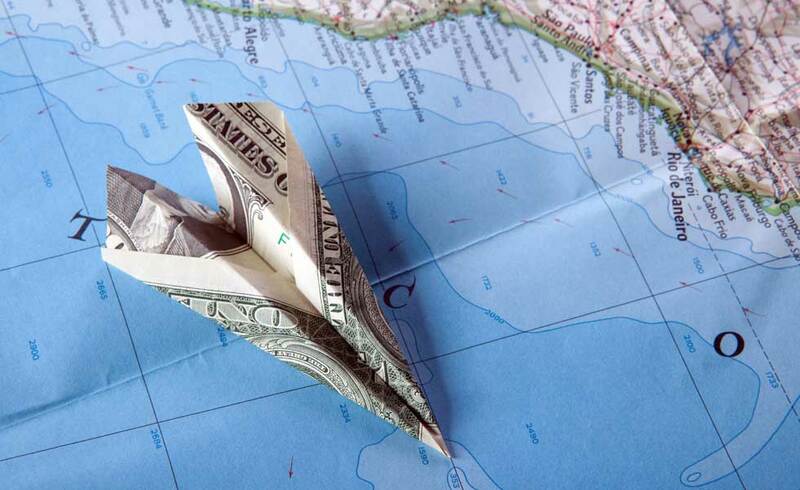 With SkyTeam Go Round the World, you can choose anywhere between two and 15 stops on your journey. Your itinerary must include one transatlantic flight, one transpacific flight and one flight between Area 2 and Area 3, and start and end in the same country (though not necessarily in the same city). If you want to stay somewhere a little longer or move on a little sooner, that’s perfectly fine. 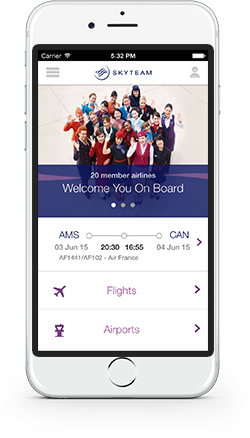 Just contact the nearest office of the SkyTeam member who issued your ticket to change your schedule. With SkyTeam Go Round the World, you can decide to travel either east-to-west or west-to-east, or even backtrack on the same continent. If you're a member of a frequent flyer program with any SkyTeam member airline, you earn miles on qualifying flights. For more information, please contact your travel agent or your frequent flyer program’s service center. There are hundreds of possibilities when planning your Round the World trip. SkyTeam offers four package levels based on the number of miles you travel, with fares depending on the cabin class and the origin of your journey, regardless of the season you're traveling in. 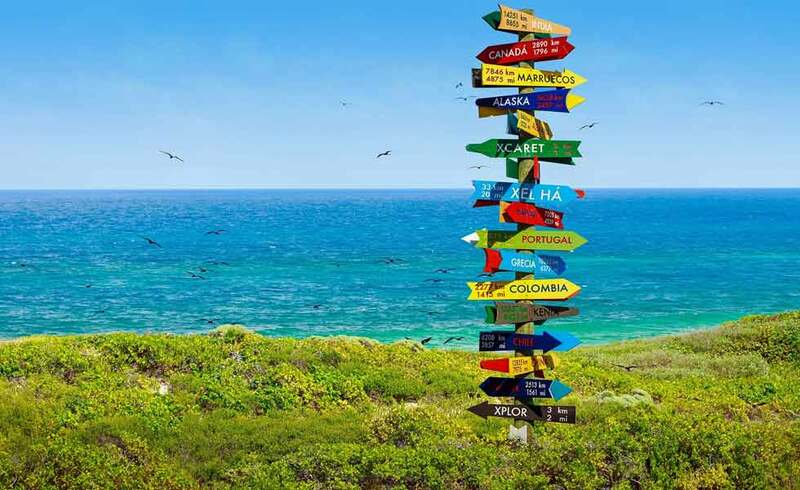 If you can't decide on your itinerary, just choose one of our Round the World theme based trips. They are designed to help you make the most of your journey.